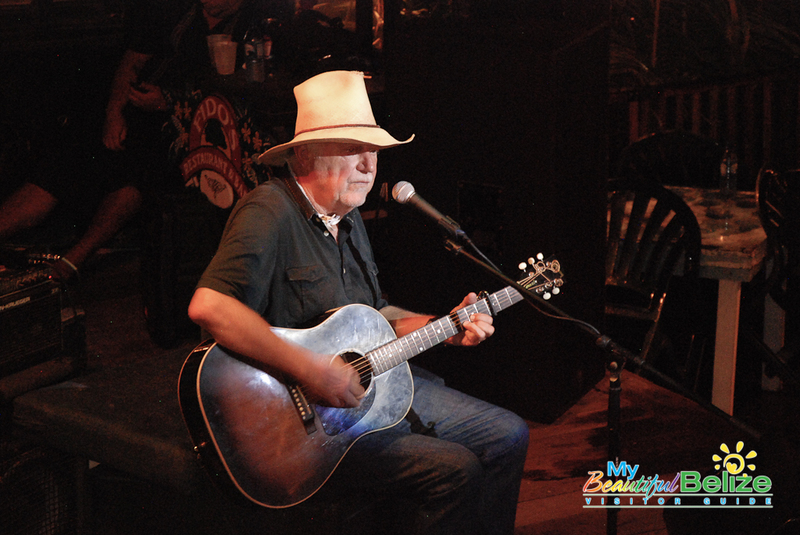 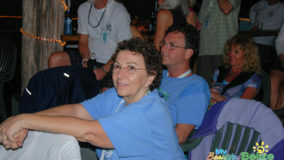 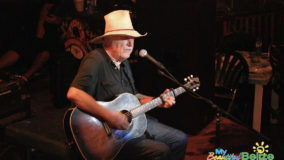 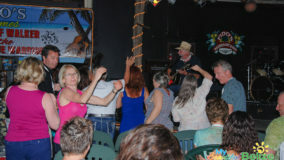 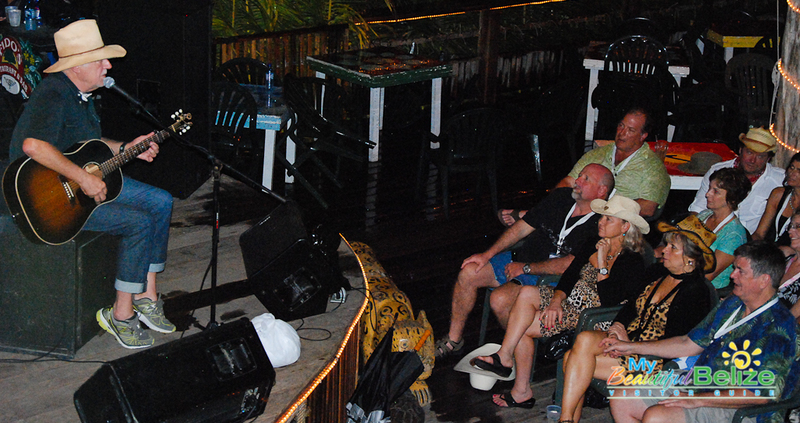 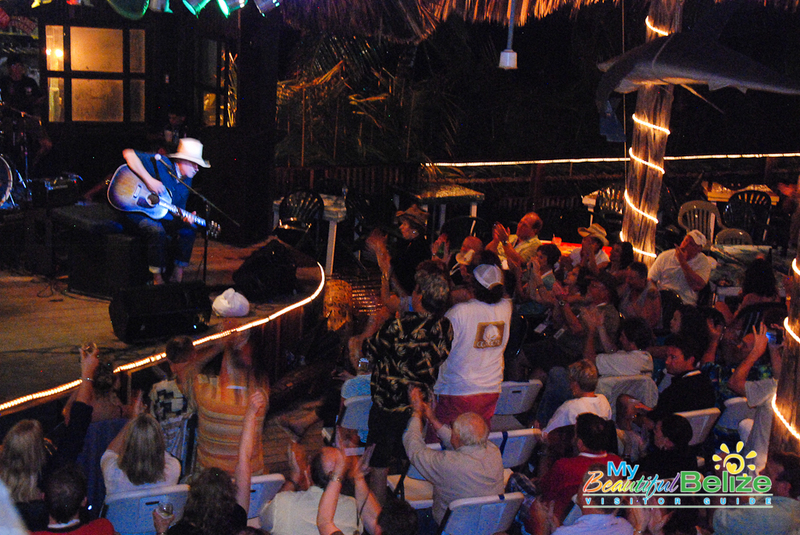 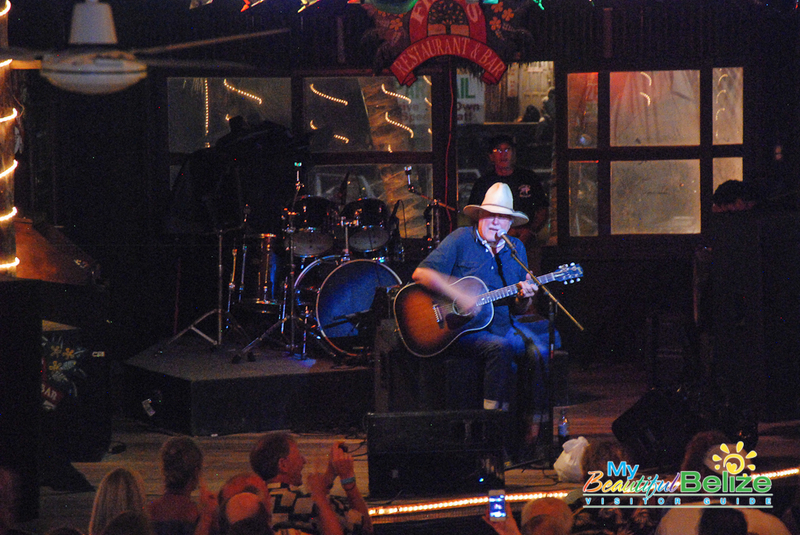 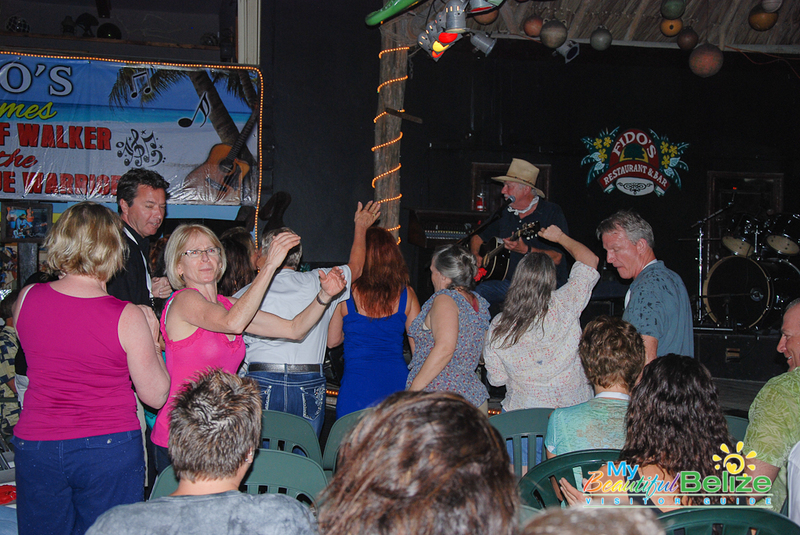 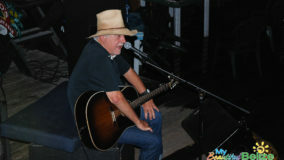 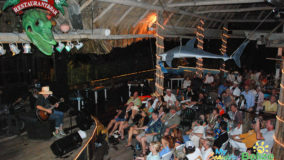 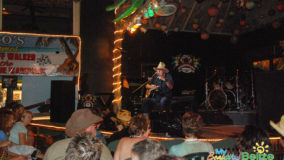 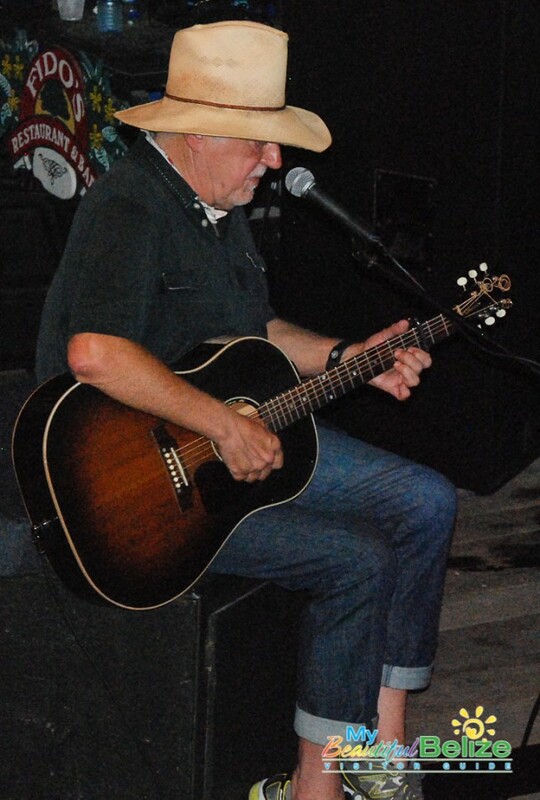 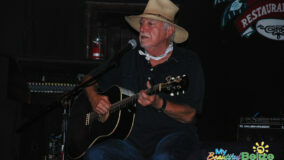 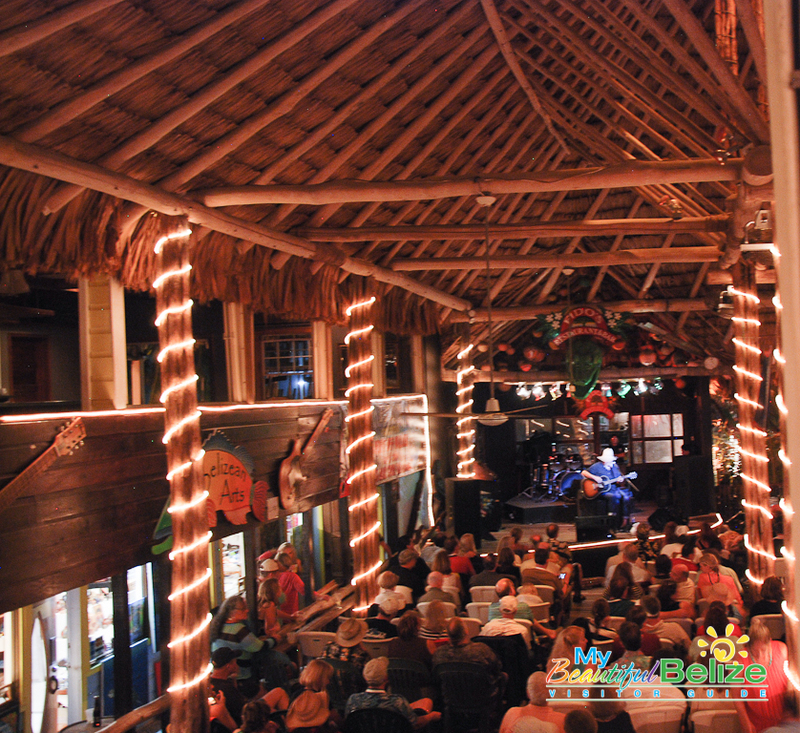 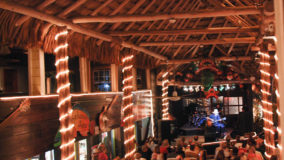 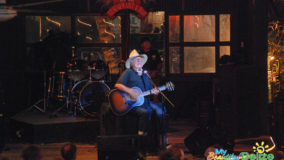 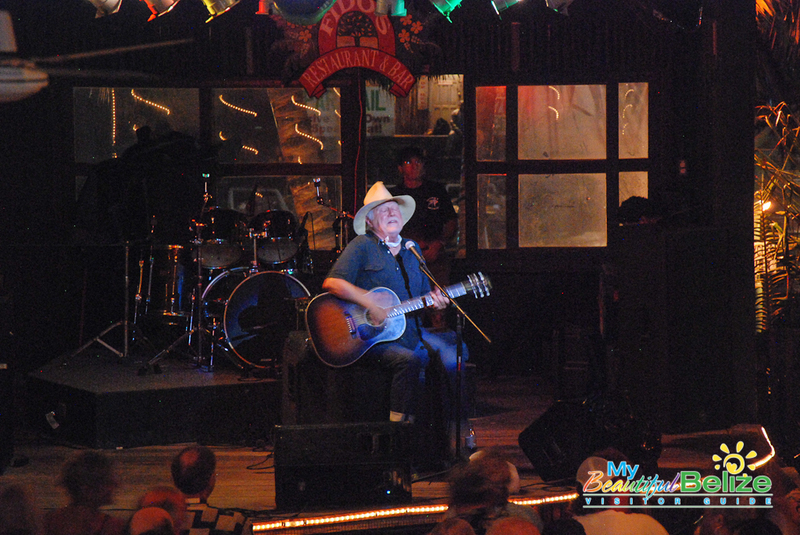 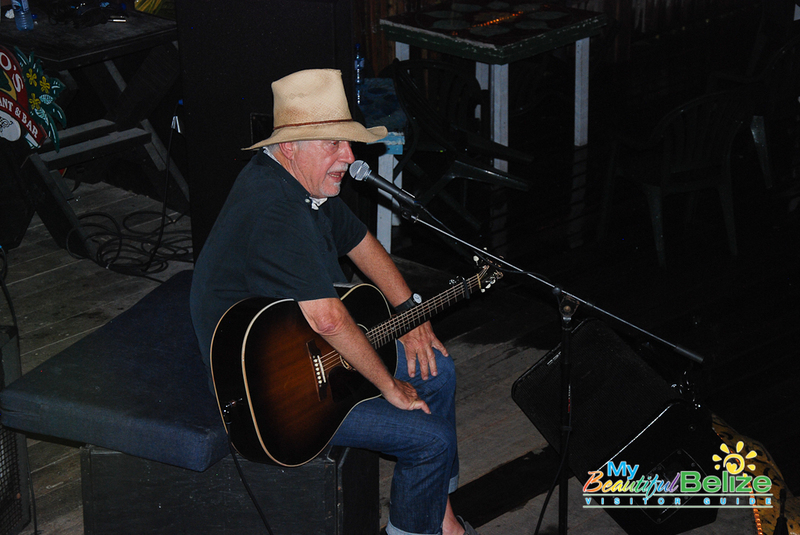 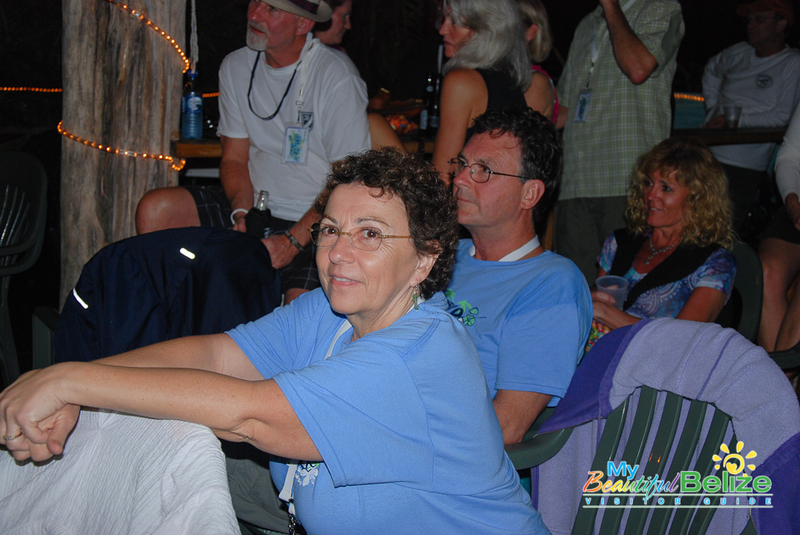 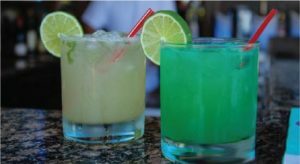 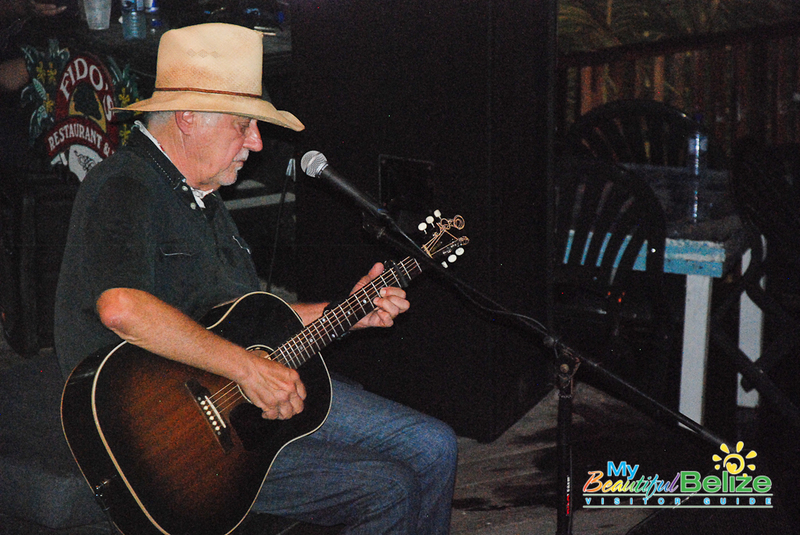 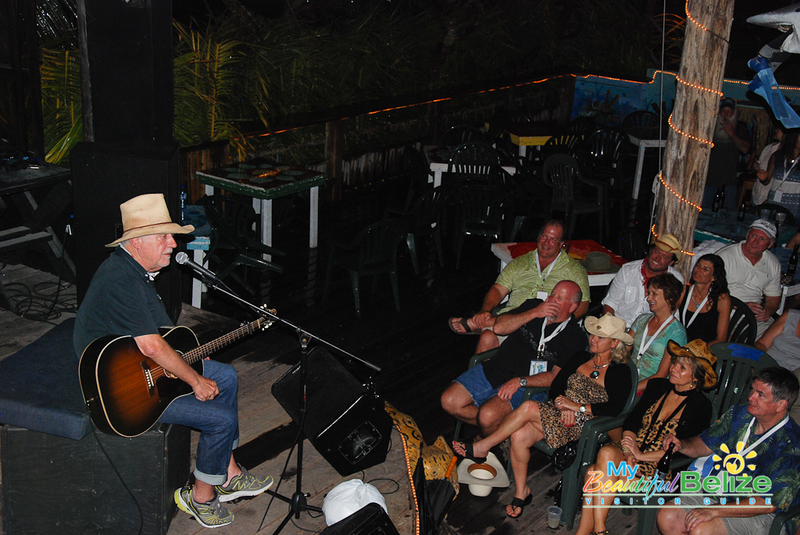 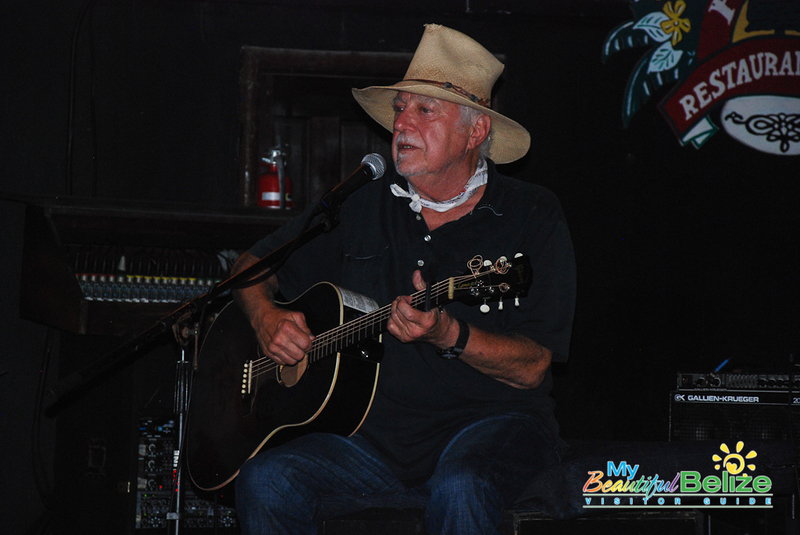 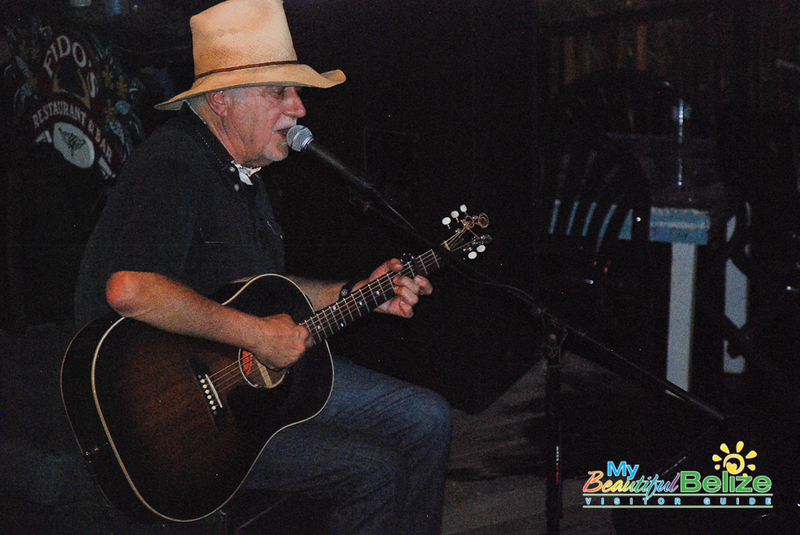 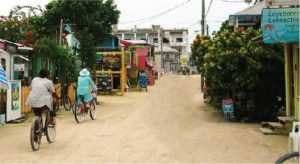 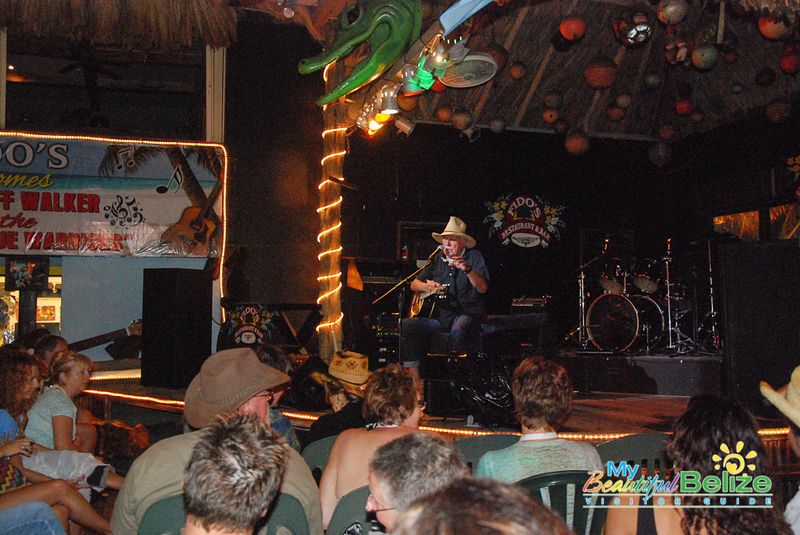 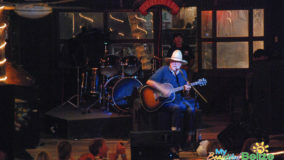 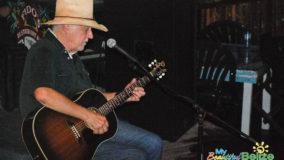 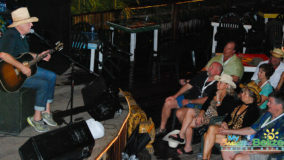 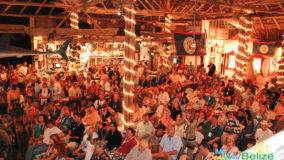 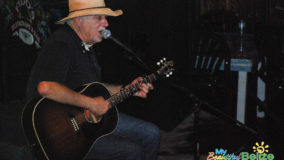 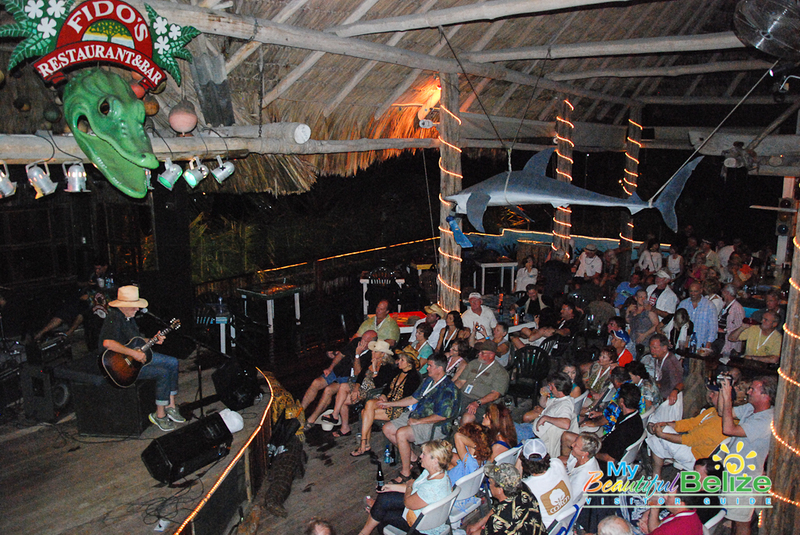 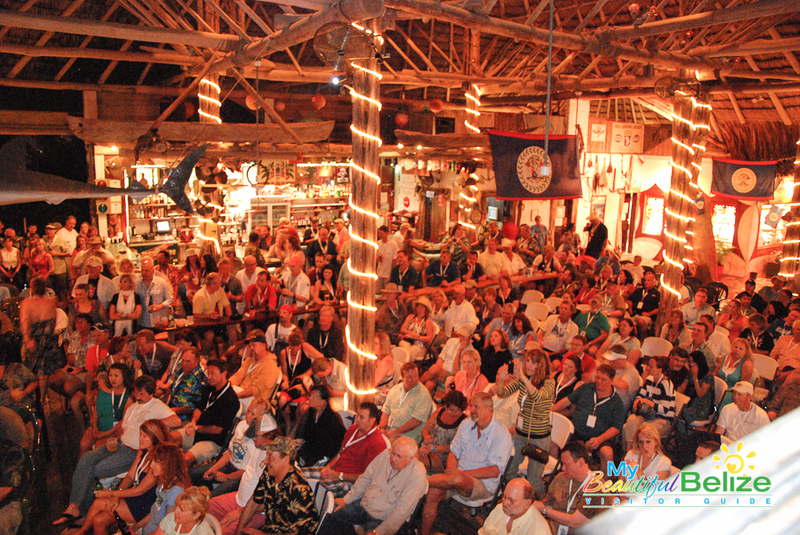 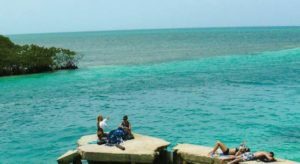 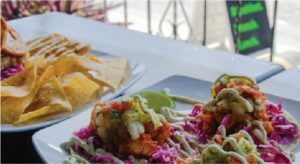 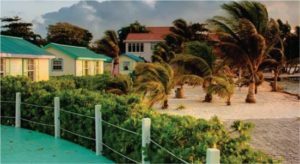 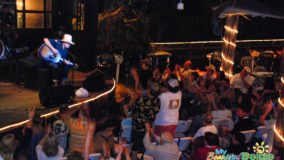 With the annual two-week Jerry Jeff Walker Camp Belize 2013 coming to an end, fans will bid their farewell for now to Walker at his final island concert of the year tonight at Fido’s Courtyard. 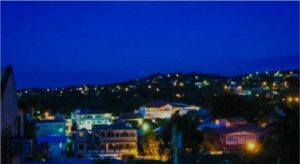 Although the show (the forth one in two weeks) has been sold out for months, JJW fans plan to continue the music with a live jam tonight when the concert ends at 9PM. 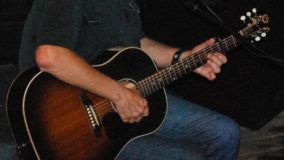 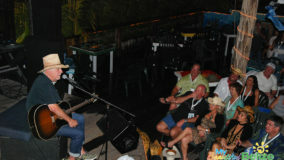 So come to Fido’s tonight and enjoy some mighty fine pickin’ in paradise!